pumps to get water to critical areas. power outage, and natural disasters. uninterruptable power for sensitive equipment. 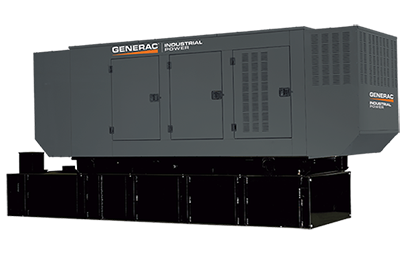 For applications requiring more power, industrial generators are ideal for those who have a higher demand of power. 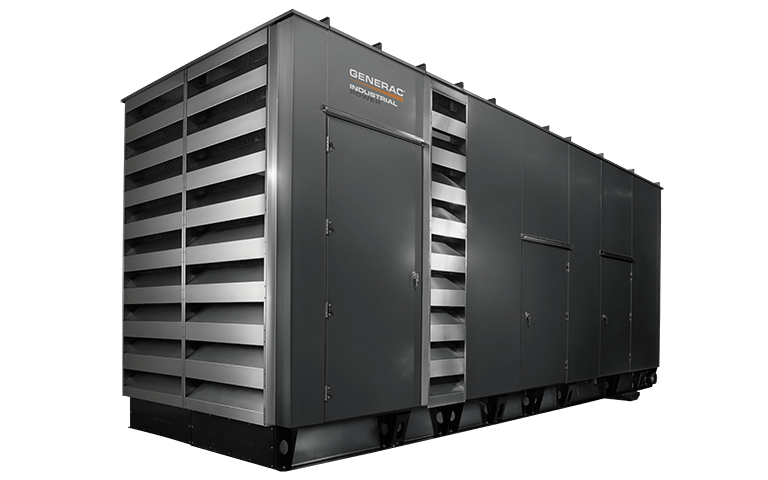 Commercial generators are designed to run quietly and stand up to severe weather conditions, without the cost of more expensive configured systems. 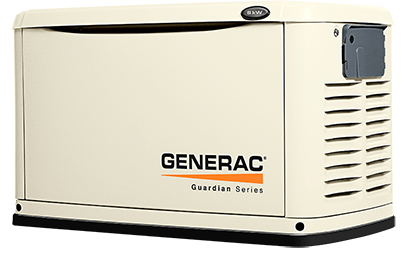 Delivers power directly to your home’s electrical system, backing up your entire home or just the most essential items. 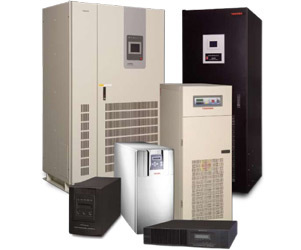 From repairs and installations to personalized scheduled maintenance and technical support. Parts with Smarts! 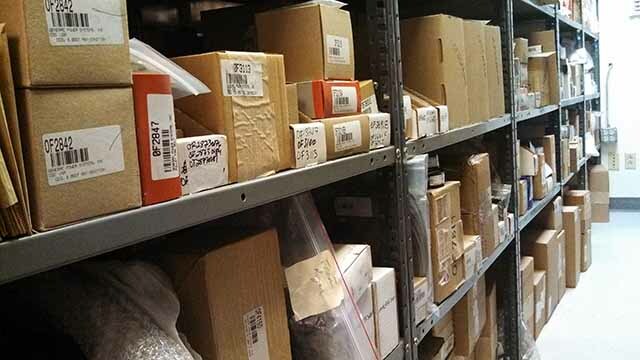 Over 13,000 part Numbers in stock with free technical support on purchased products. Same day shipping on stock parts. 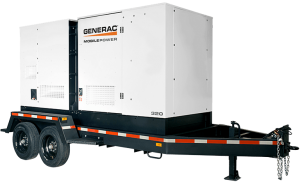 Worksite generators for those who need portable power. 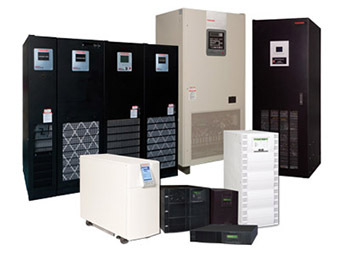 Uninterruptible Power and Backup batteries for those who cannot have interruption in power. 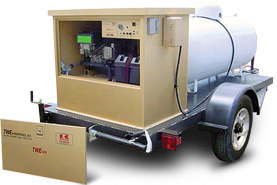 Remote well site generators, rugged and versatile, great for powering pumps and watering systems. 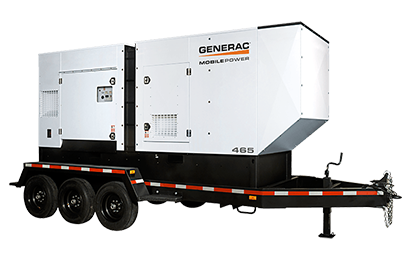 When it comes to generator system service and repair we have got you covered. From repairs and installations to personalized Scheduled Maintenance care and technical support, our trained service technicians are the best techs in the business. 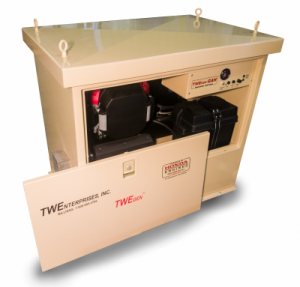 TW Enterprises, Inc. has one of the most comprehensive Service Maintenance Programs in the industry and our focus on generator systems shows our commitment. 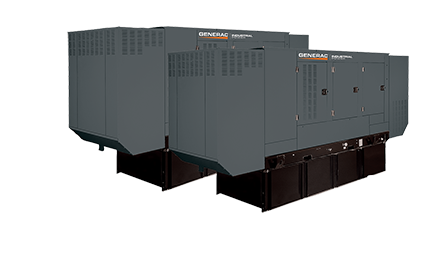 Established in 1982, TW Enterprises, Inc. is a locally owned power system solutions specialist and dealer for GENERAC Power Systems in Billings, Montana. 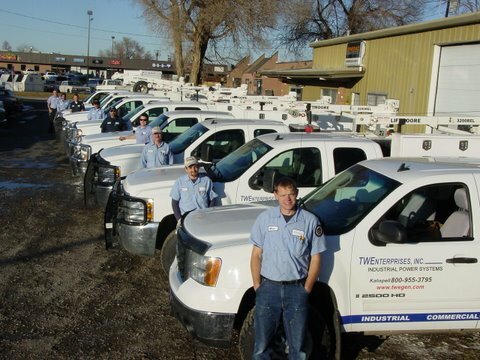 TWE has specialists on site who are experts at finding reliable power solutions for those who need them. Come join Roger Scheidler as he teaches you the ins and outs of generator systems, designed for Electricians and Engineers, each is a 90 minute course, will earn you 2 Professional Development Hours (PDH) and 5 courses will earn you 1 Continuing Education Unit (CEU) all course curriculum is Accredited by the MSOE.